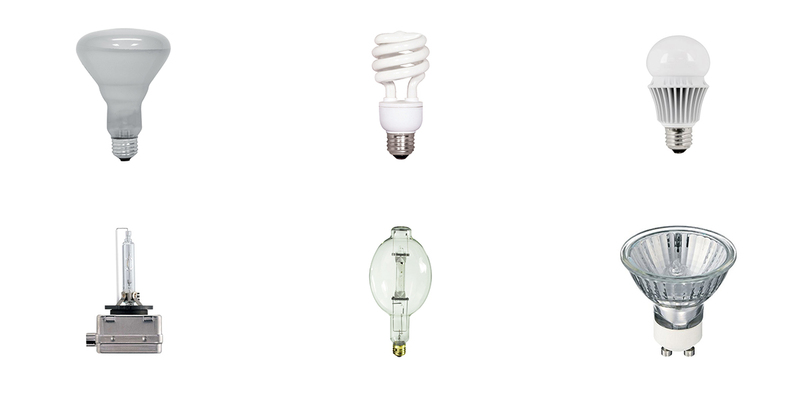 The biggest difference between indoor and outdoor light bulbs is that outdoor light bulbs can withstand temperature changes and moisture. 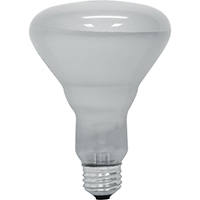 Indoor light bulbs should never be used in outdoor fittings. 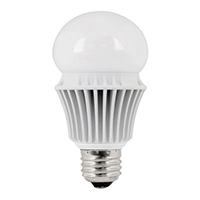 Although outdoor light bulbs can be used with some indoor light fittings, it is best that only indoor light bulbs be used for safety reasons. 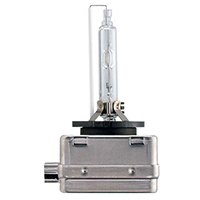 Incandescent flood light bulbs: These may be used inside or outside, as long as they are not in direct contact with water. 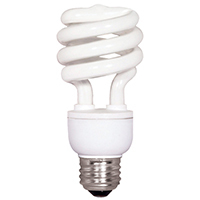 Compact Fluorescent light bulbs: Some CFLs may be used outdoors, but you should be sure to check the maximum temperature the bulb can withstand. 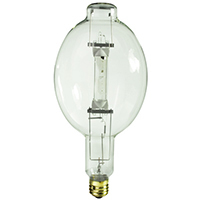 At Pacific Lamp, we carry the highest performing light bulbs by the industry's leading light bulb manufacturers. 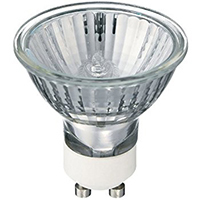 For more information about indoor and outdoor light bulbs, contact Pacific Lamp.